​I'd love to talk to your students. Children's books for all ages -- from 1 to 101! ​Curiosity, love, laughter . . . immerse yourself in a world of wonder. ​Share the stories with the children in your life and delight in the experience. Happy reading! My mission statement: I am not living only to exist, but to add to the world in the unique way that only I can -- to fulfill my purpose, to serve, to create a ripple effect. I believe that everyone should follow their dreams and passions as they are your calling. Mine happens to be writing -- especially writing for children. I also believe that stories have the power to impact a person's life and change the direction of one's future. which inevitably affects his or her actions and the unfolding of his or her journey. Sometimes, all you need is a good word. The right word to make you soar! to dream big and work hard on their dreams! ​next to being a mom, nothing else felt as right or fulfilling as the way crafting my stories did. I am still working on my dream every day. Please look around and find out more about me, my books, and my work. Thanks for visiting! Meet Willy, a curious, active bear cub who likes butterflies, berries, skipping and tumbling. Willy loves to take long walks with his mama, but sometimes he wonders what would happen if he gets lost in the woods. What would his mama do? Read his story and find out what else is on Willy's mind. How does Mama Bear respond to ease his fears? Cuddling, affection, and physical contact are directly related to the size and health of a child's brain. Cuddles also play a role in kids' intelligence, social skills and confidence later in life. Reading together is one of the best ways to snuggle, cuddle, and show some TLC at bedtime. 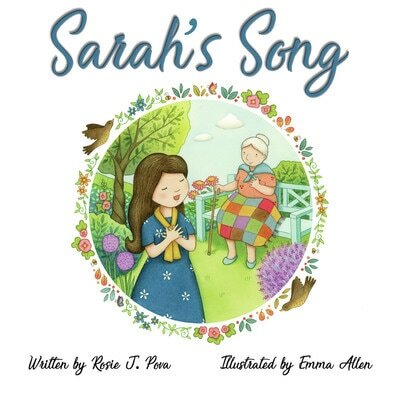 Reader's Favorite gave it 5 stars and said: "I am sure that this book will become one of your child's favorite stories." Read the full review here. Sweet snuggles & happy reading! Every now and then, your little one might need extra reassurance of love and security. How do you disperse their fear without dismissing their feelings? 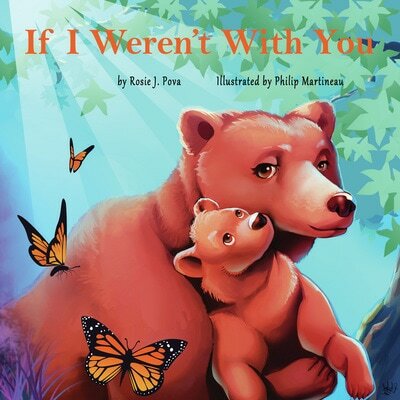 Join Willy, a bear cub, as he asks his mama a series of questions to ease his mind about the dangers of the world and learns that his mama's protection and devotion are never fading. 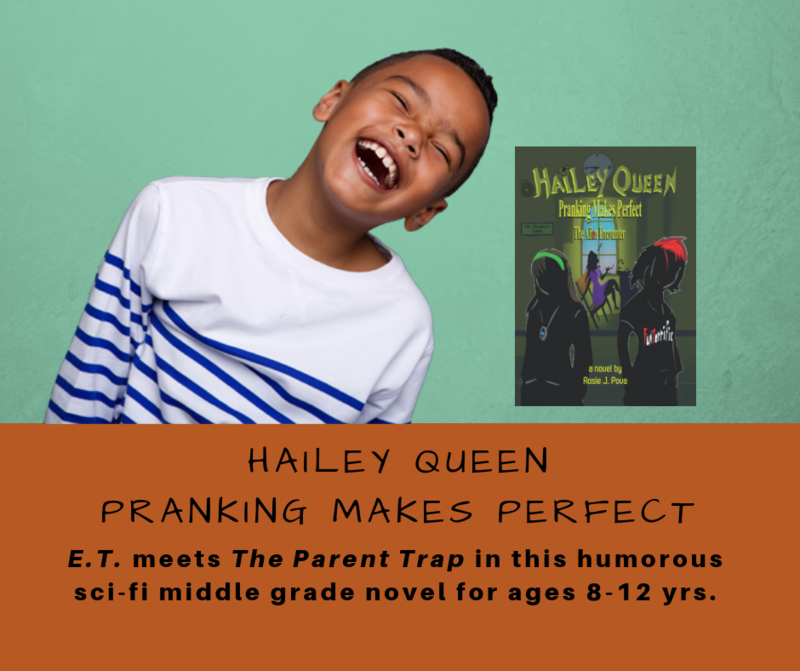 With her secret alien visitor, who keeps the pranks coming, will Hailey find a way out of her mess, save her birthday and her friendship? 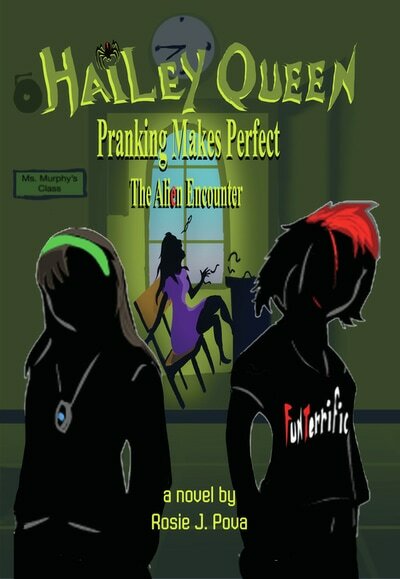 And when the secret is out, will Hailey be the one caught by surprise?